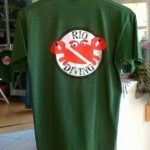 Rio Diving is a diving centre for adults and children [propaedeutic lessons from the age of 8] which teaches recreational and professional diving, located on the eastern point of Elba, straddling the only spot buffeted by two dominating winds: the mistral and the sirocco. 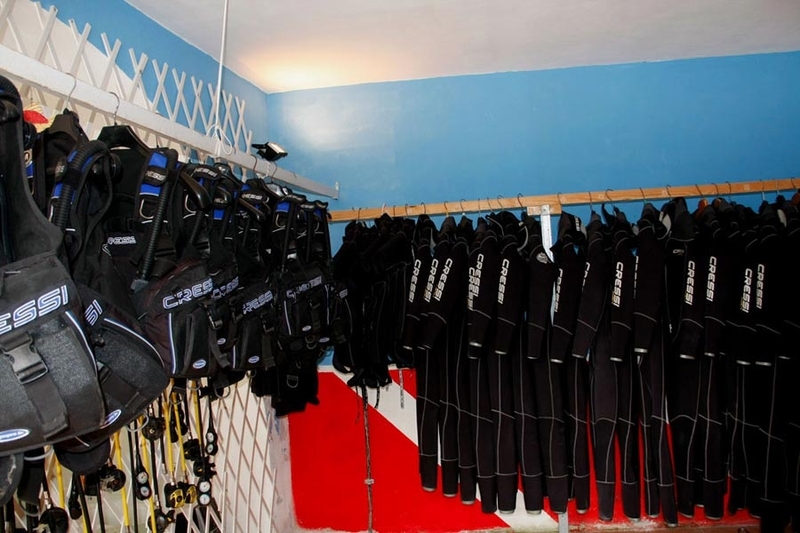 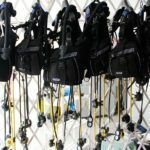 Thanks to its three venues on the island, Rio Diving can offer different options to plan dives even during adverse weather. 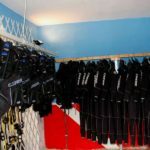 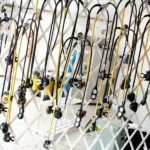 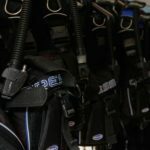 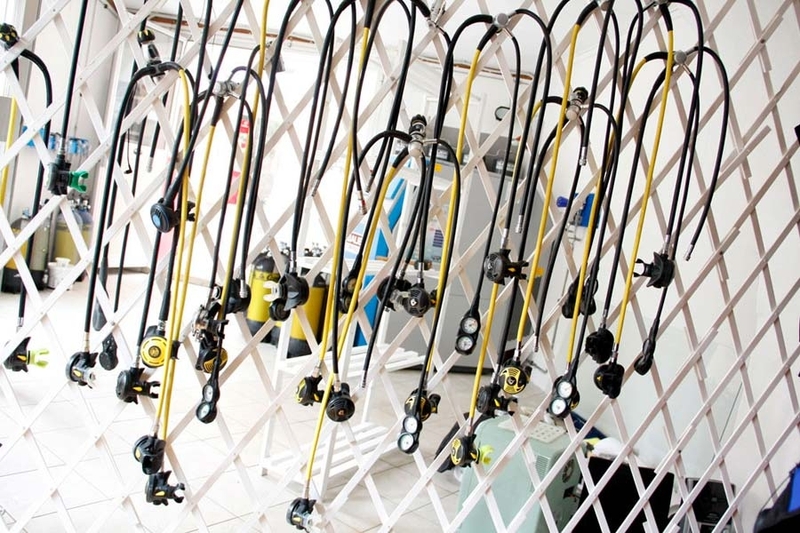 The centre has been open since 2006 and hires professional instructors with 20-years-epxerience and an in-depth knowledge of the dive sites. 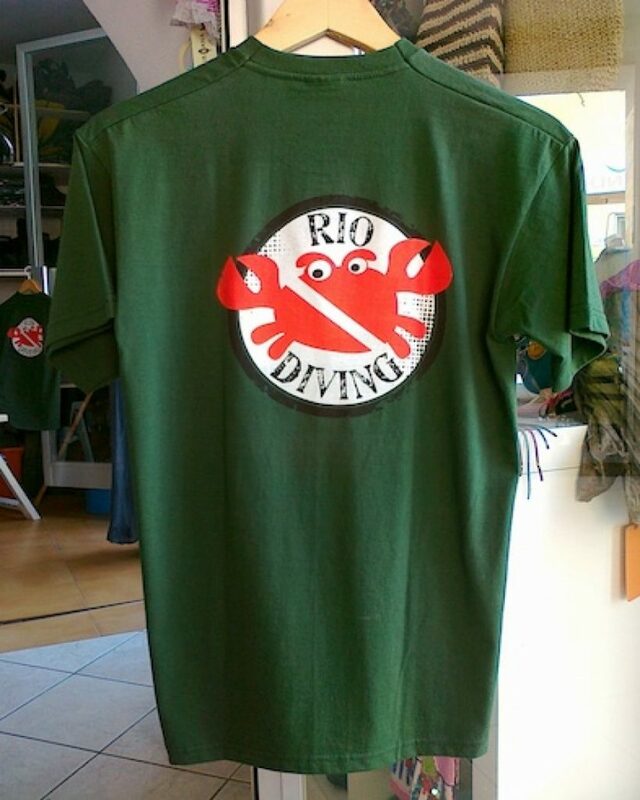 Rio Diving is open all year. 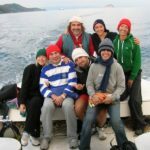 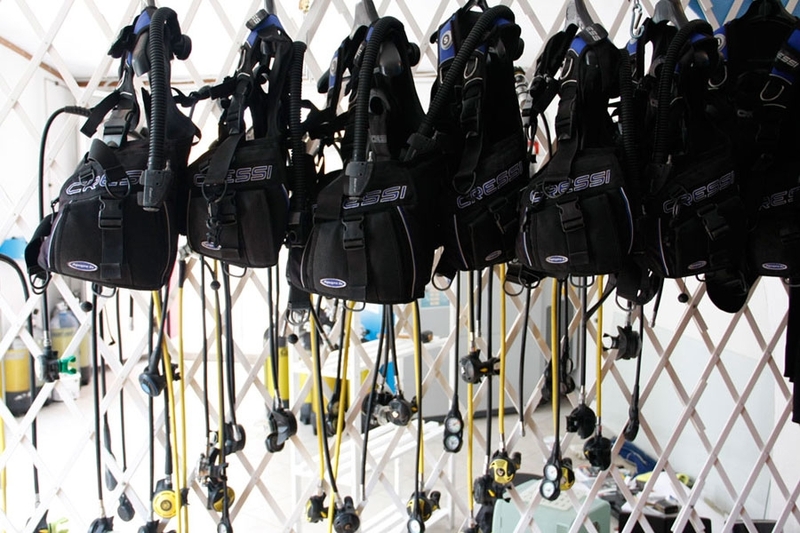 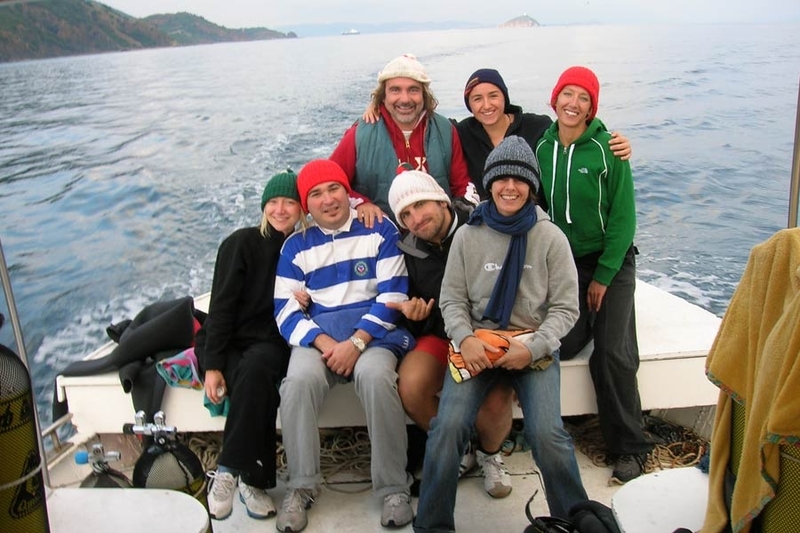 During low season and adverse weather, it offers the possibility to group leaders, diving groups and instructors to benefit from the organisational and logistical support they need to plan excursions and training sessions. 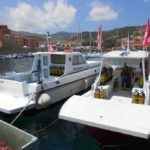 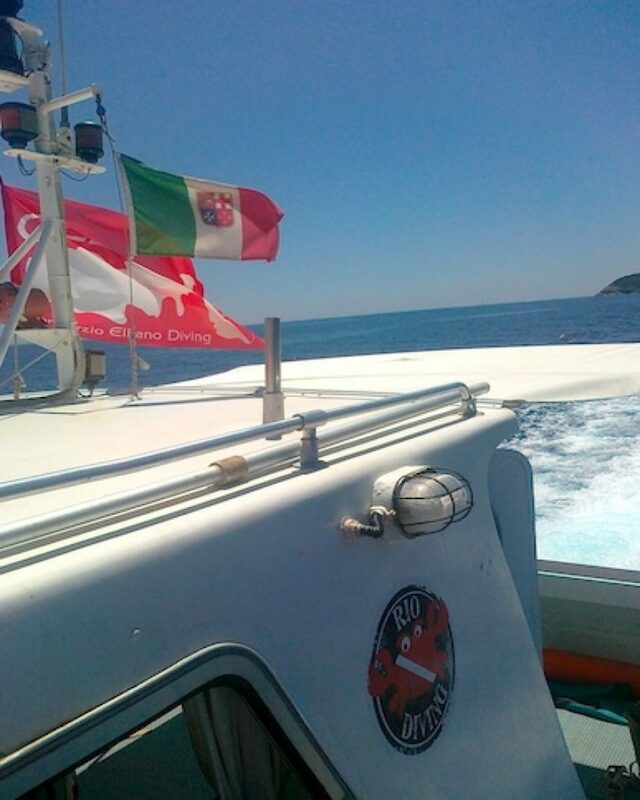 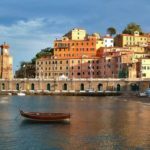 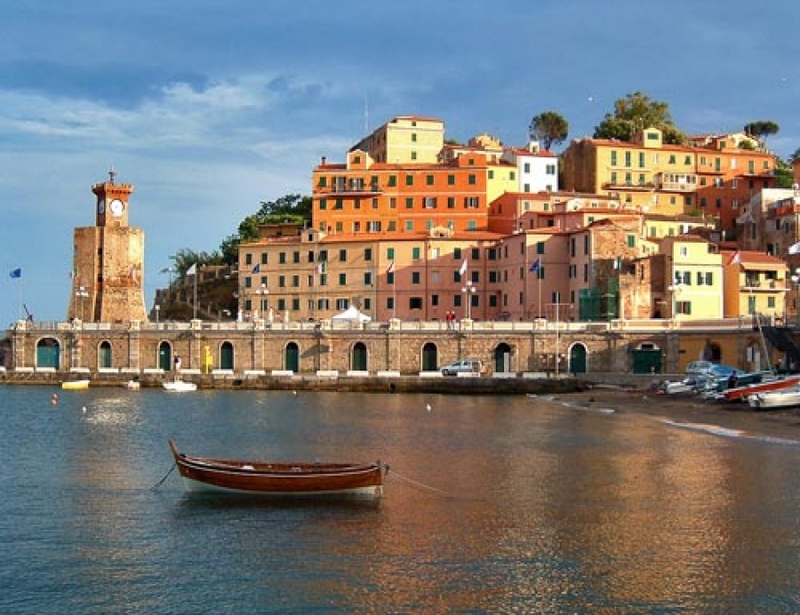 Rio Diving has also attended the main international trade fairs: Paris [Salone De La Plongee], Düsseldorf [Boot Düsseldorf] and Moscow [Moscow Dive Show] to represent Elba with the support of the Parco Nazionale Arcipelago Toscano, the National Park Association of the Tuscan archipelago. 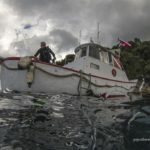 A great opportunity to showcase its beautiful natural backdrop and the close connection it has with its vast underwater heritage. 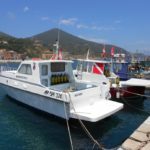 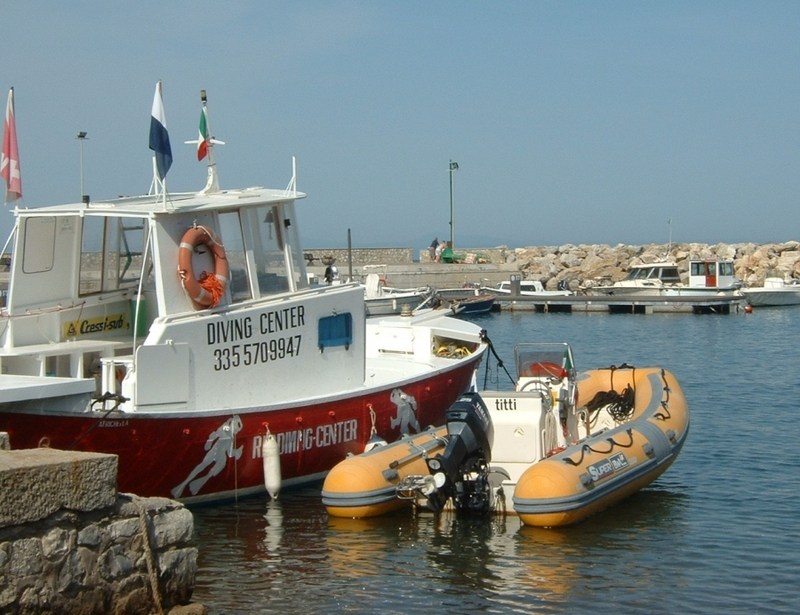 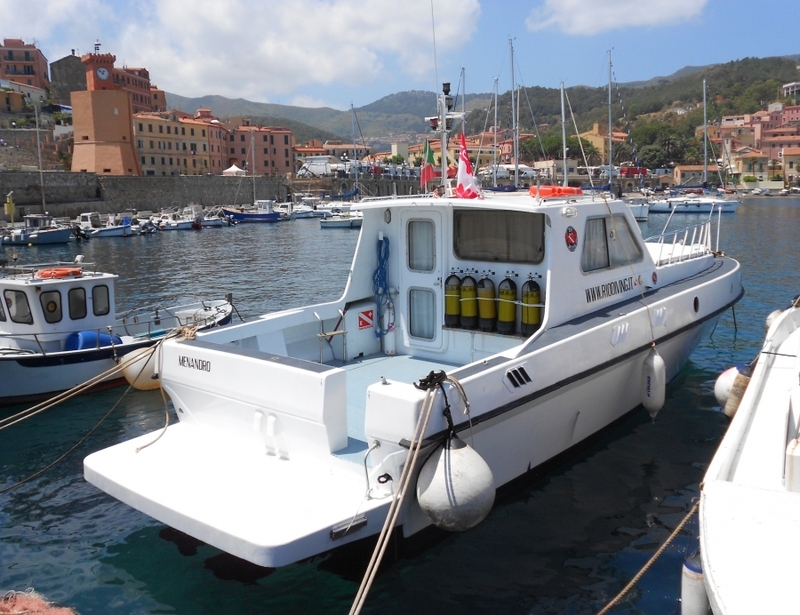 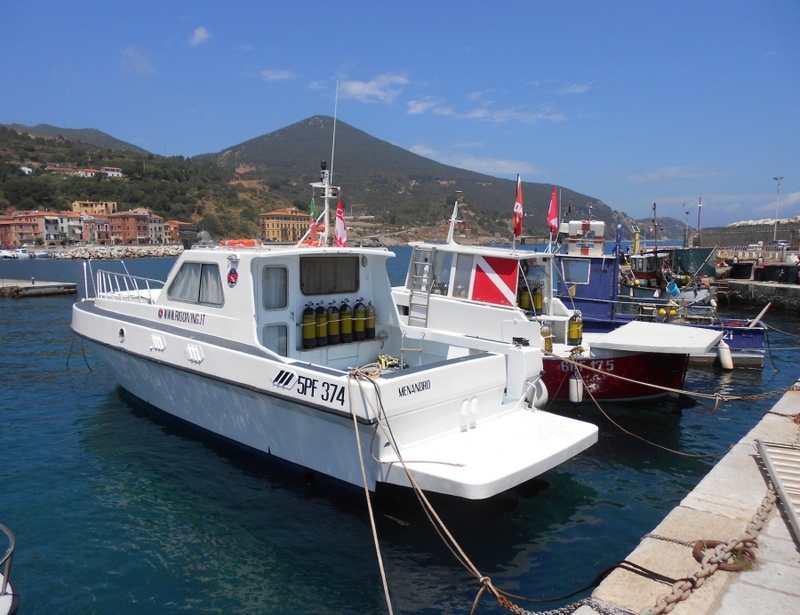 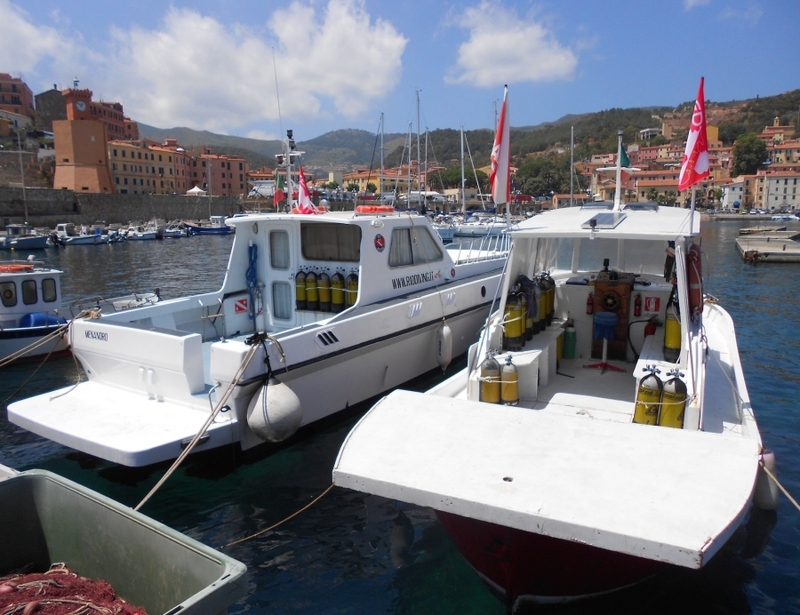 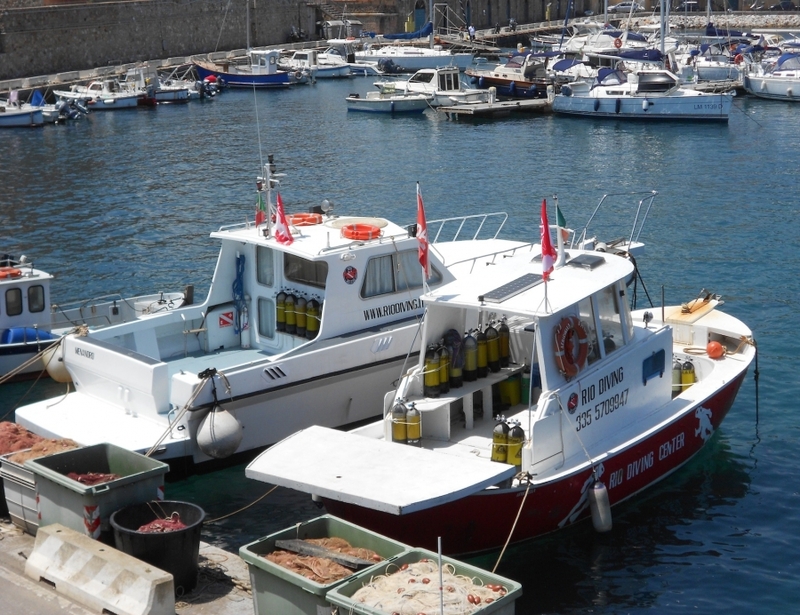 Rio Diving’s fleet consists of 3 boats. 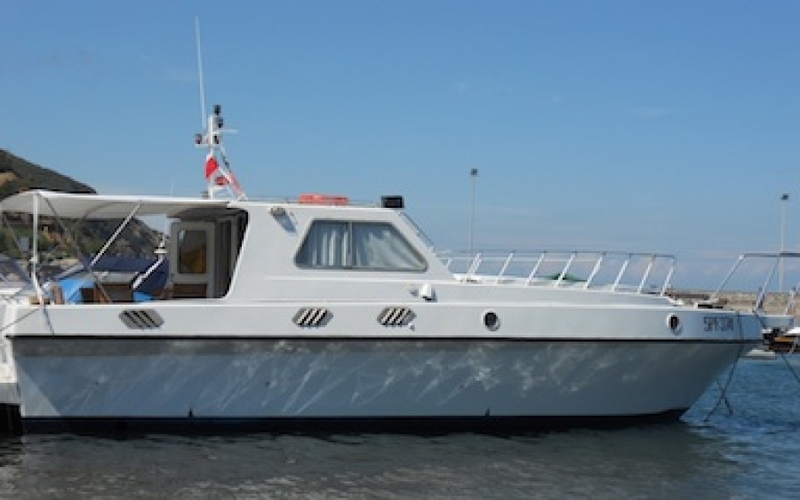 Two cabin cruisers with engine and an indoor toilet, and a dingy. 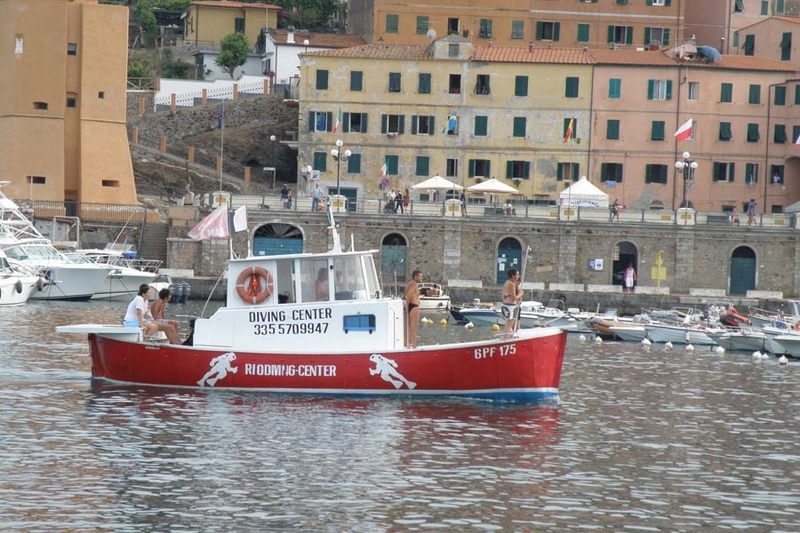 This allows us to choose the most ideal method of transport depending on the needs of the group and the planned activity as well as giving you the opportunity of setting sail from different harbours: Rio Marina and Cavo. 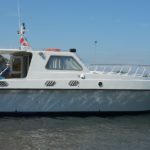 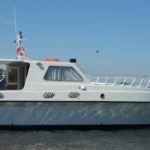 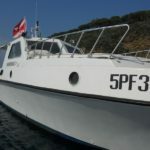 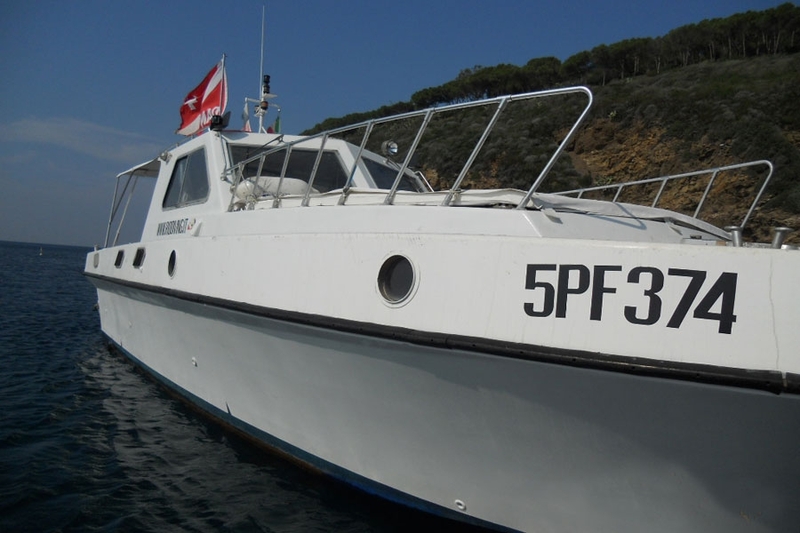 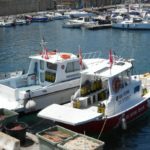 Motor patrol boat, 13.30 m. Two cabins sleeping up to 8 people, kitchen, indoor bathroom and shower, spacious sun deck, VHF, GPS, and stereo. 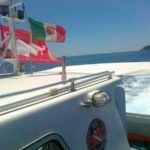 Yearly trips. 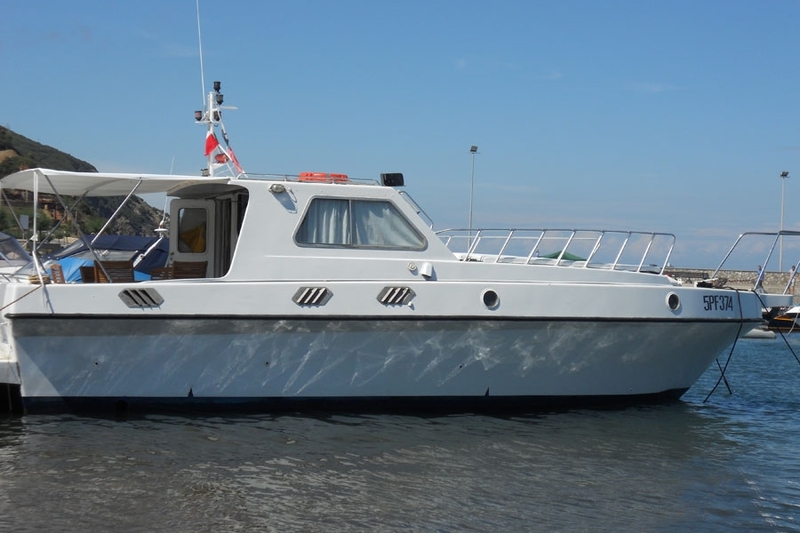 Tender, 10 m. Indoor bathroom, a spacious stern bridge, and a cabin with benches and nooks for stowing equipment. 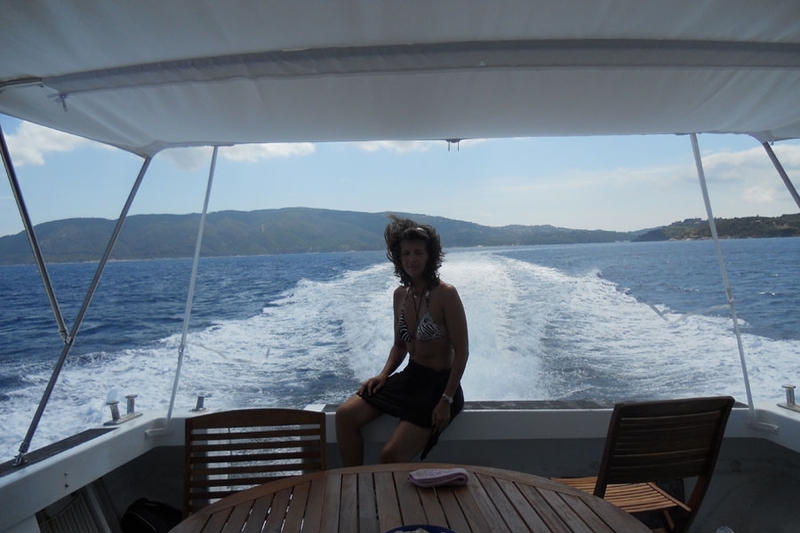 Yearly trips. 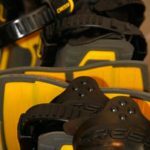 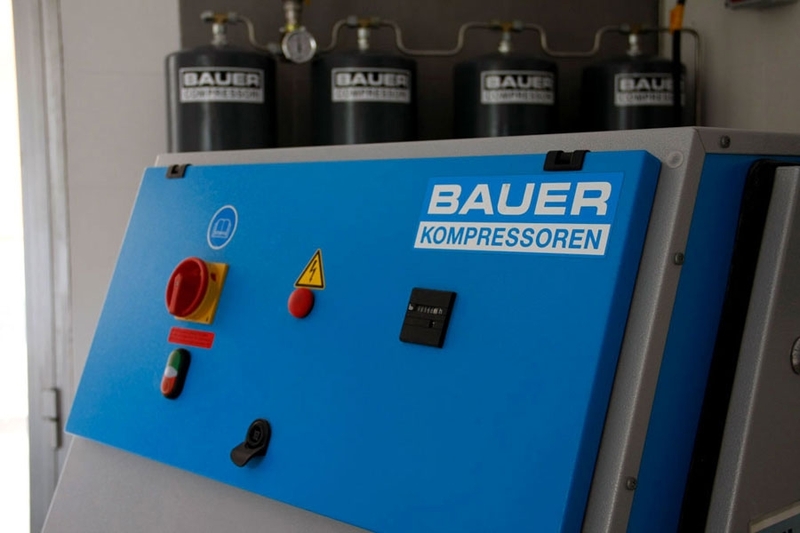 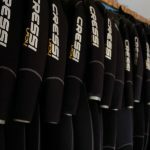 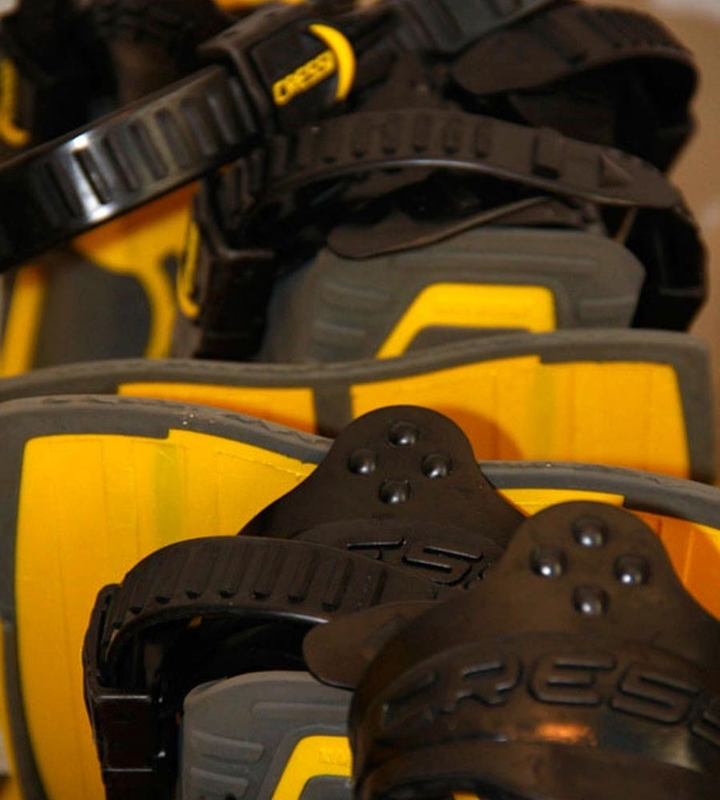 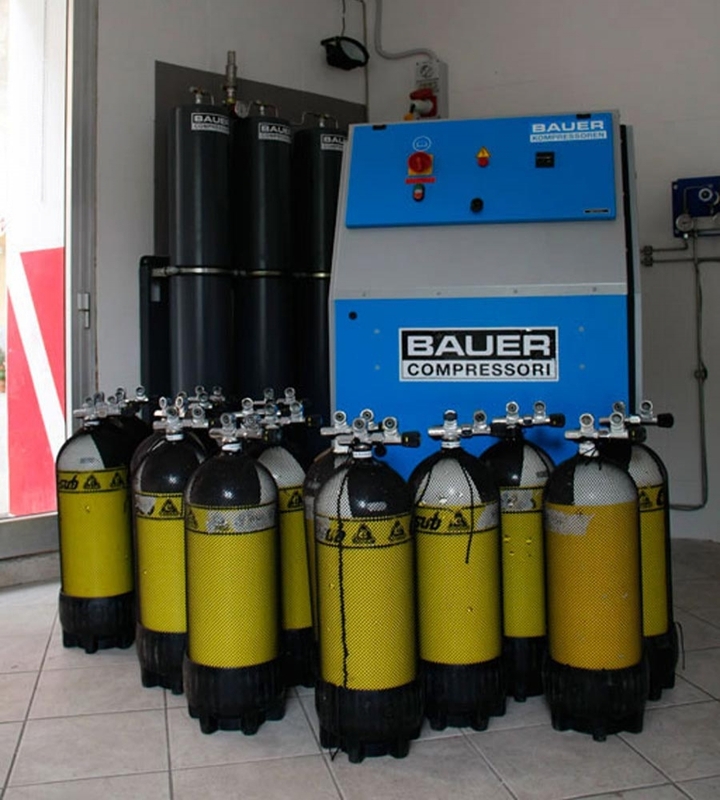 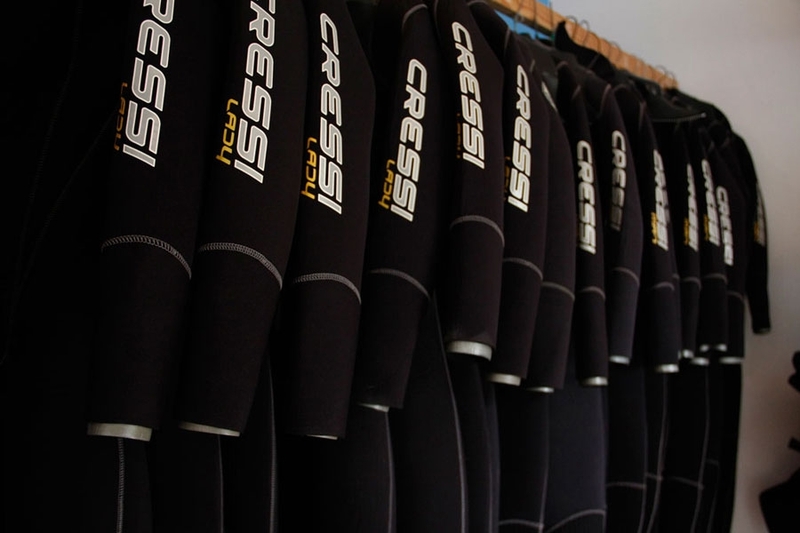 Rio Diving guarantees cutting-edge CRESSI equipment and features a BAUER V 500 F high-pressure compressor. 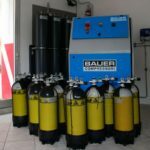 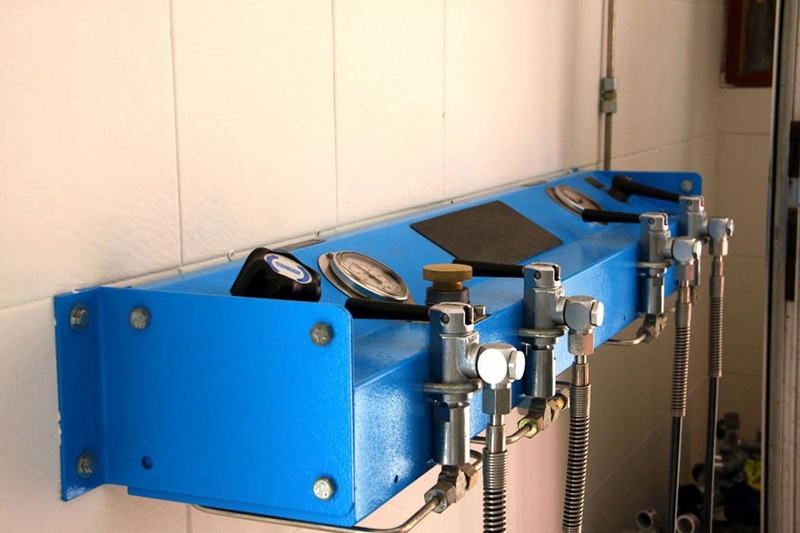 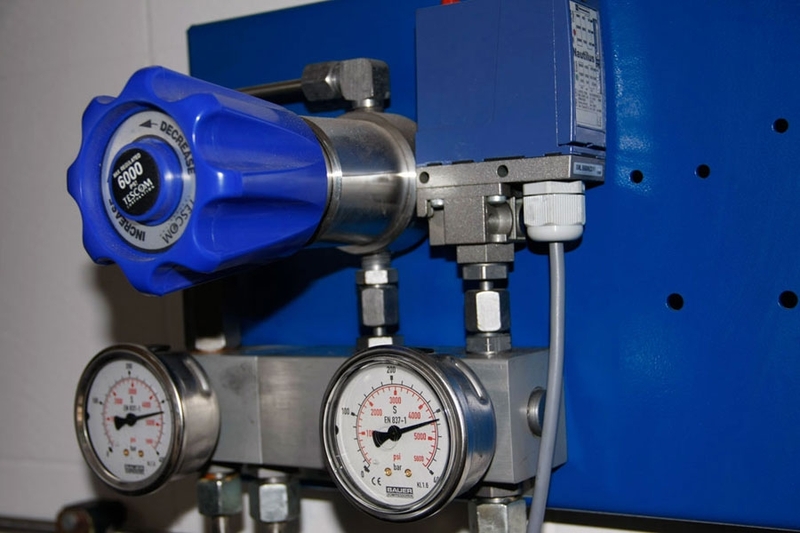 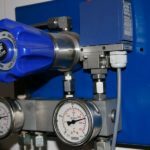 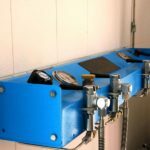 3 – recharge DASHBOARD with flux limiters to control recharge time and in compliance with times suggested by scuba tank builders. 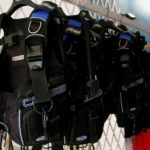 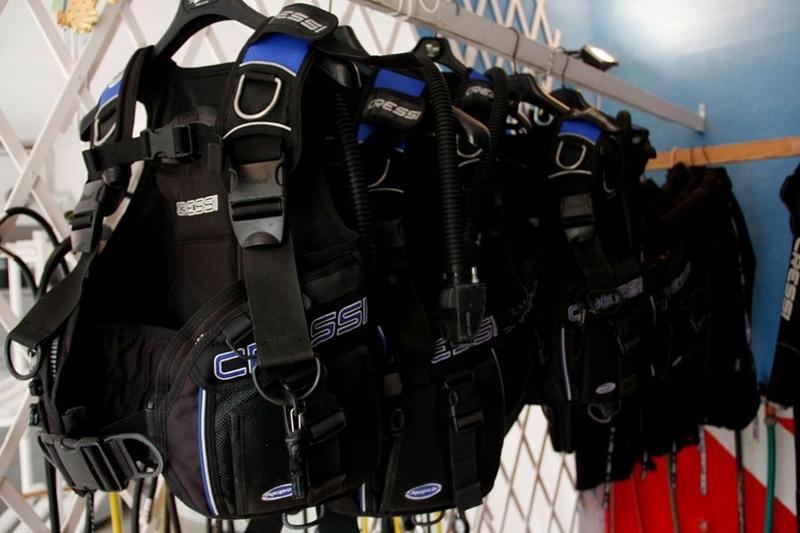 DIVING INSTRUCTOR SINCE 1992 – DIWA AND CMAS. 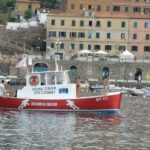 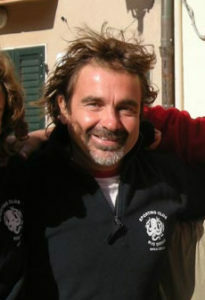 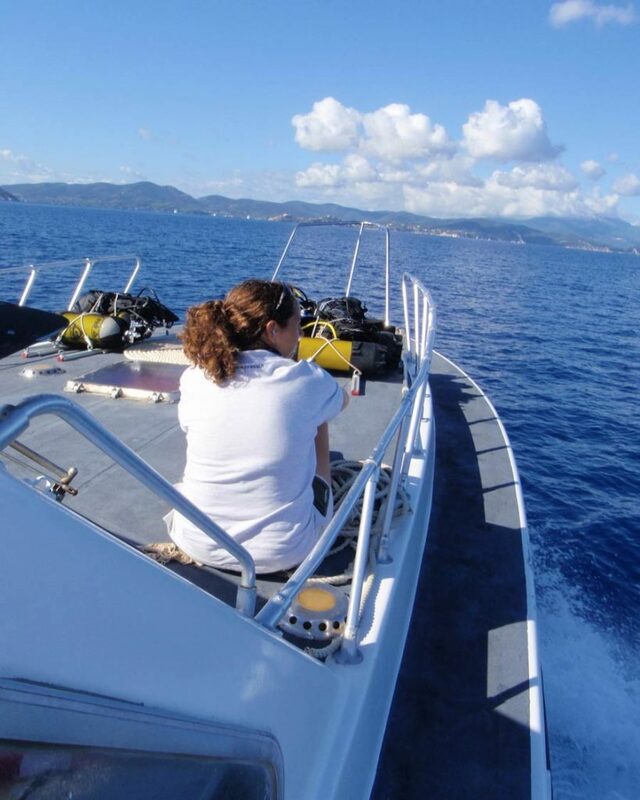 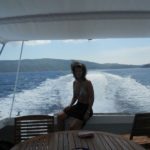 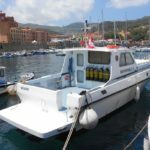 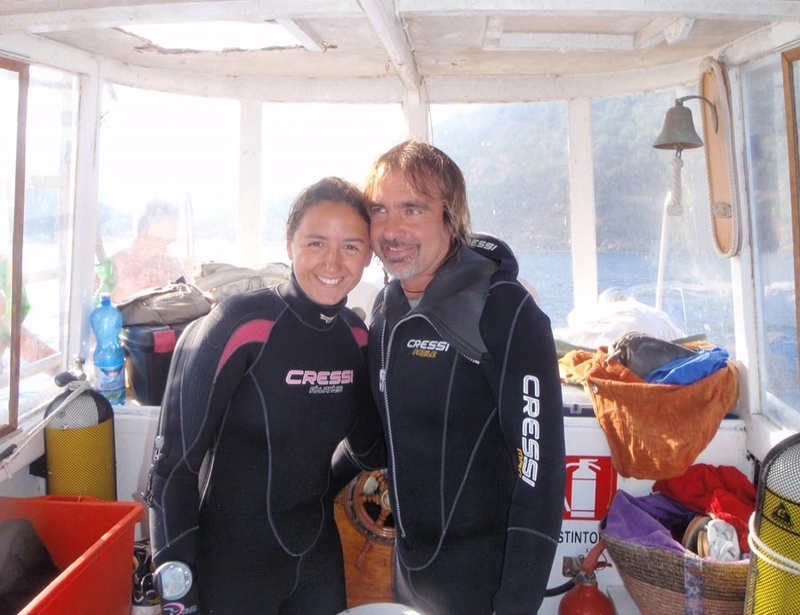 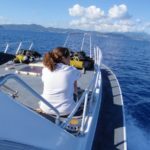 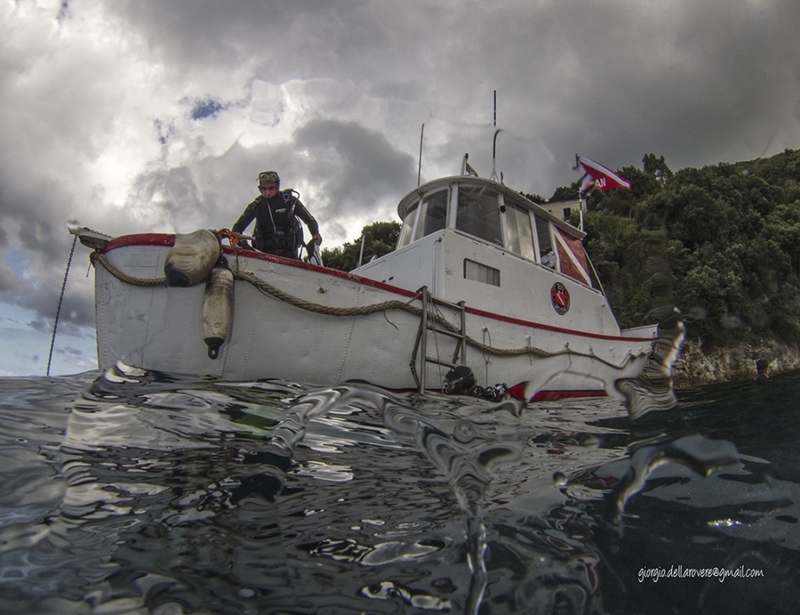 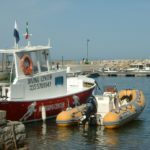 Director of DIWA Italia and Certified Nature Guide, with thousands of dives and more than 20 years’ experience under his belt, is one of the top experts of the waters and seabed of the island. 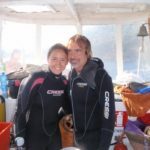 Fun, discovery, emotions. 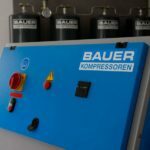 All in perfect safety. 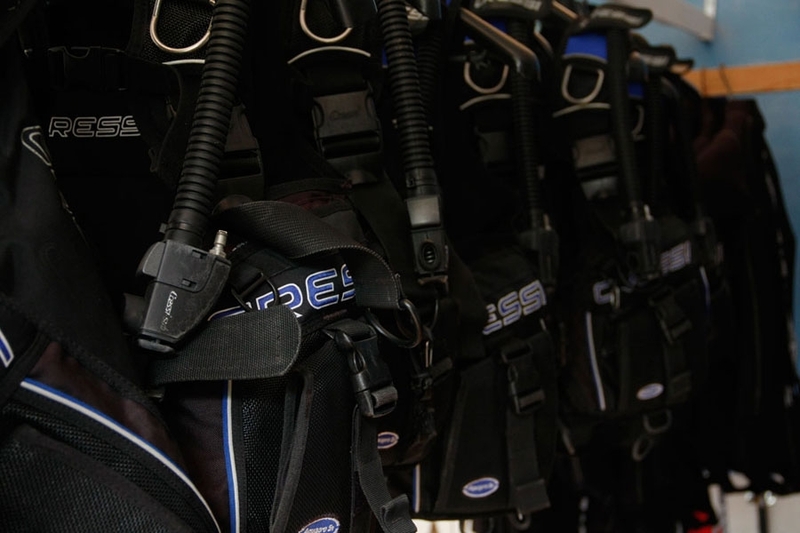 An underwater world to explore under the careful guidance of Rio Diving staff.